We put great emphasis on creating a warm and comfortable environment designed to make you feel at home. On Saturdays and Sundays you may find some freshly baked treats awaiting you before or after your session. There is always plenty of chocolate because we think it pairs quite nicely with the afterglow of massage! 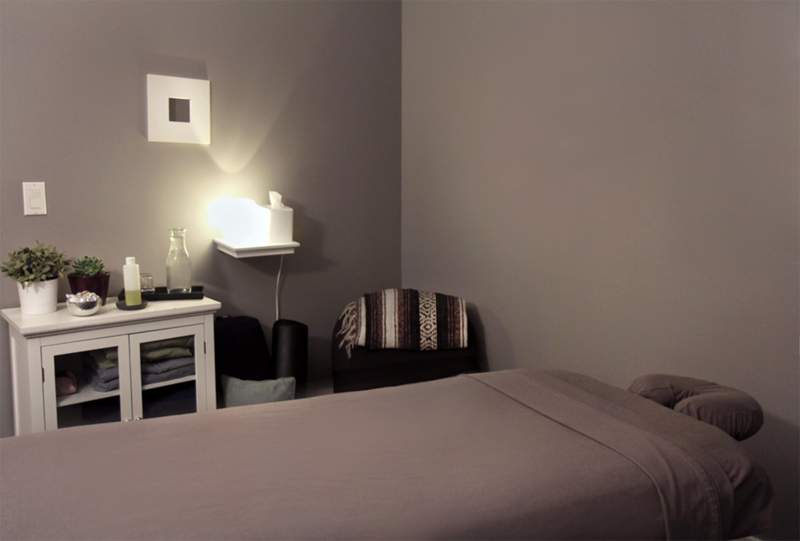 We have six lovely treatment rooms in our lower level oasis. People often comment on how wonderful it feels to walk down our stairs off of the busy NYC street and feel welcomed in such a warm, quiet, and beautiful space.